As follows is the list of our 5 amenity seed mixes for Sports areas. AM7 is for suitable for a wude range of sports pitches. 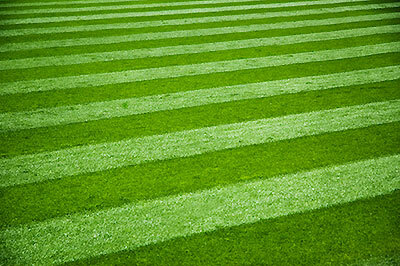 AM7a is designed specifically for football pitches. AM2 is ideal for Golf & Bowling greens. AM3 is suitable for Tennis courts, golf fairways & cricket outfields. We offer a wide range of weights of seed and mixes. If you require a price for a different quanity of one of our mixes then please contatc us on 0800 0854399. To work out the amount of seed you require look at the seed calculator at the bottom of the page. For Rugby Football or Hockey Pitches. The ryegrass strains are very hard wearing. Multi purpose mixture for sports arenas. Produce a top quality bowling green.